I was very excited to receive this book from Booksneeze, the companion volume to Captivating. 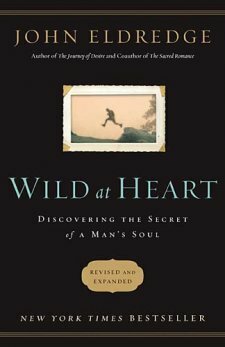 Written by John Eldredge, it claims to unlock the secret to a man's soul. I could tell from the very beginning that my husband would identify with this book and hope to get him to read the pair. Together I think they provide a good perspective on making a relationship work between two very different kind of people (because like the authors said in both books, we are certainly different, but God made us that way!) The Christian insight was also appreciated. Good read!